I recently received some great news that I am excited to share: my friend Wayne Simpson is coming back to Ontario! Aside from being a good friend and a tremendous inspiration, Wayne has also become an incredible mentor to me over the last few years. He is generous with his time, insightful with his feedback, and the first to tell me to persevere when I feel I could have done better. I first met Wayne in December of 2008. 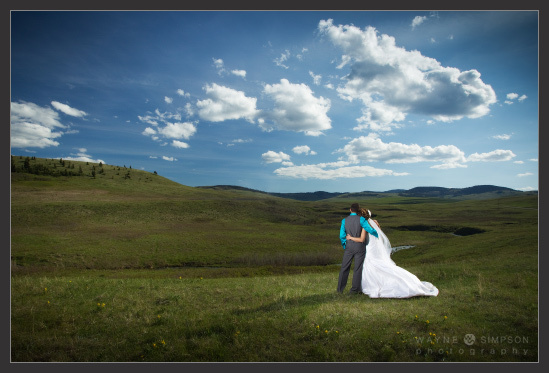 My wife and I were looking for a wedding photographer and I was immediately blown away by his approach to wedding photography. 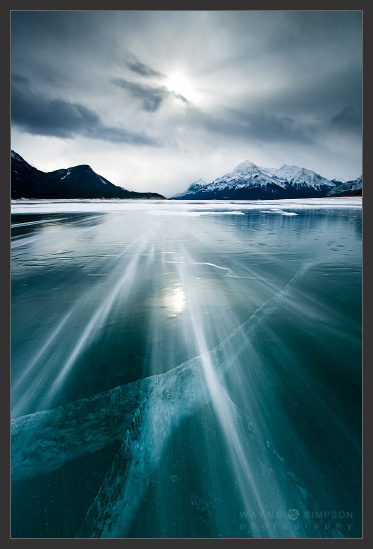 While many photographers seemed to be taking the same sort of placeless images, Wayne was looking at the big picture, taking it in, and creating stunning images of people immersed in a world of staggering beauty and magnificence. There is grandeur and awe in his work – a reverence for life and the beauty that is within us and in nature. 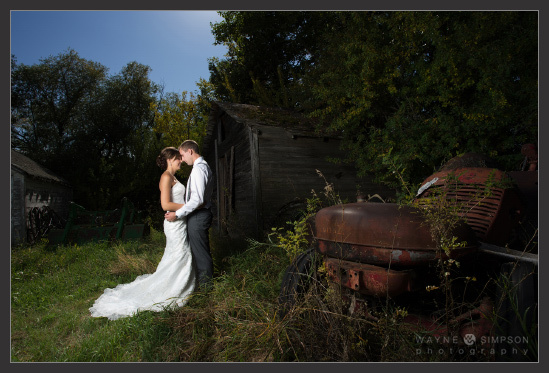 When Wayne and Candice came to photograph our wedding, they fit in like family. They brought levity and warmth to the occasion and allowed Kim and I to feel at ease, which is saying something because we hate being at the centre of things. We enjoyed their willingness to try things, be creative, and have fun with us, while still being committed to creating something beautiful that we would carry with us for the rest our lives. But, as I said, that was the beginning. 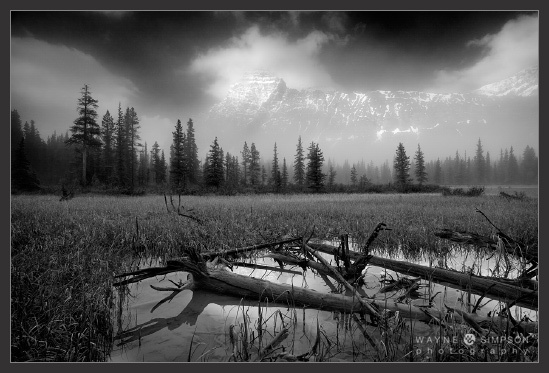 Wayne and I continue to stay in touch, talking often about our passion for nature and for landscape photography. For me, his work sits comfortably with the finest photographers in the world and I have made a habit of carefully studying his work before every shoot I undertake – no matter what the subject. His work is by equal turns thoughtful, poignant, and inspiring. I am, needless to say, excited for his return. Wayne and Candice will be moving to Owen Sound in the spring of 2013. I encourage you to contact him for information about his incredible work. As for me, I will be trying to improve my skills for the next time we might get out shooting! 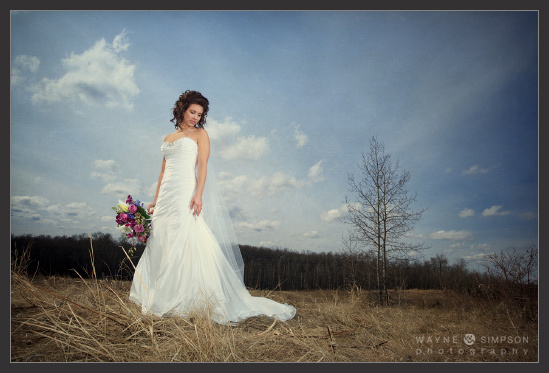 Here’s my one of my favourite shots of Wayne’s – but I may be a bit biased, I did marry her. 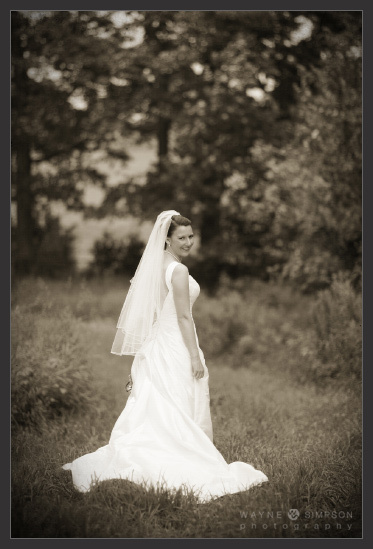 This entry was posted in Details, Landscapes, People and tagged Collingwood wedding photographer, engagement photograph, Guelph wedding photographer, Kitchener wedding photographer, Owen Sound wedding photographer, portraits, Southern Ontario wedding photographer, Waterloo wedding photographer, wedding photograph. Bookmark the permalink. Thanks for the kind words Mike! 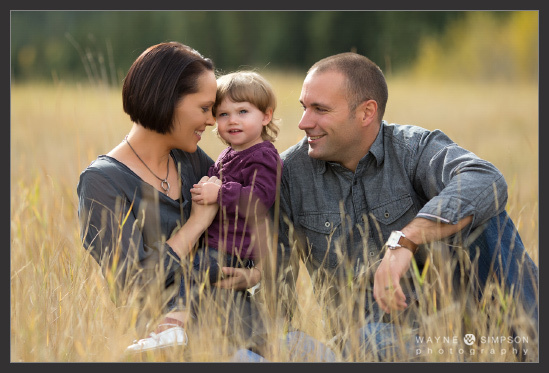 We look forward to seeing Kim and the little ones, and I really look forward to shooting together again! I am looking forward to it as well. 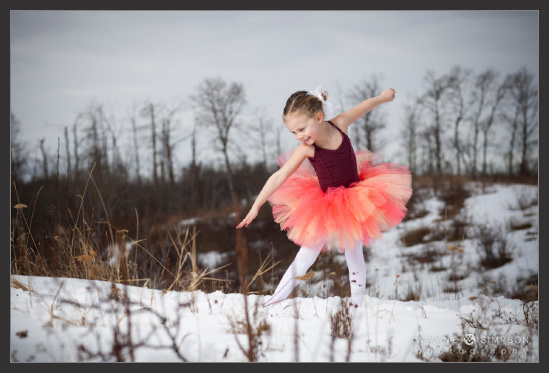 The family is excited to do photos in the spring! Thanks man. 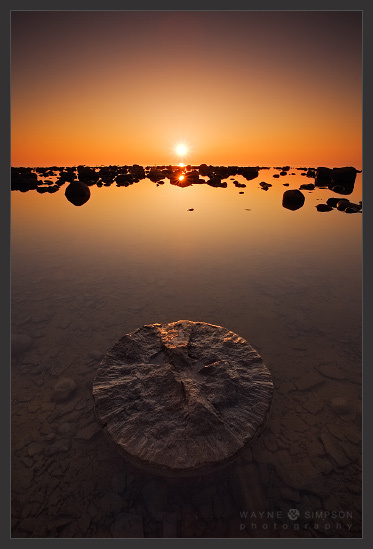 Wayne’s work really inspired me to take on the challenge of photography, which has been really rewarding for me. I was excited to be able to profile his work on my site.